Rental prices for private condominium apartments and HDB flats went in opposite directions last month. December’s rental market flipped slightly from the month before with condominium rents falling 0.2% while HDB rents rose 0.6%. The reverse occurred the month before with condominium rental prices rising and HDB rents falling. Analysts are however not overly concerned about the change in the private property rental market as the fluctuations have been slight, within a narrow band of negative 1% to 1% growth over the past 12 months. Albeit a lack of significant growth, the market stabilization is less worrying than a sharp fall. Rental transactions have however been falling since August 2018 due to a tightening of foreign hiring and cuts on housing budgets for expatriates relocating here for work. 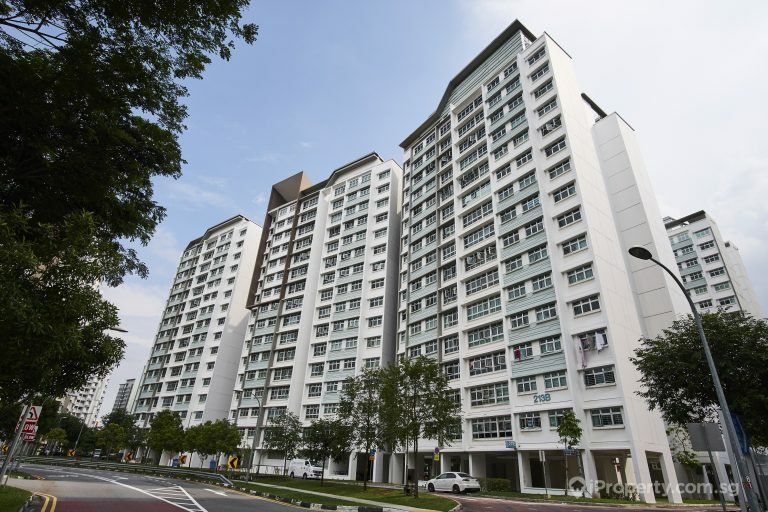 3,450 private non-landed units were rented in December 2018, down 8.5% from the 3,771 units leased in December 2017. It was also a 9.4% fall from November’s 3,810 units. 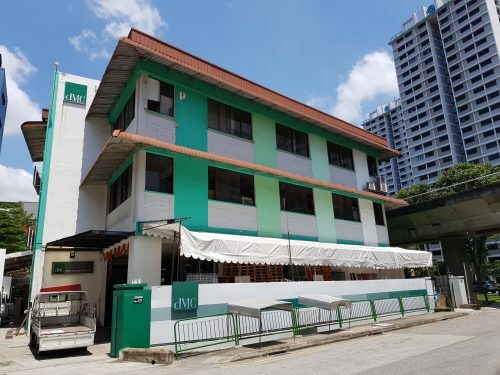 In the HDB market, 3- and 4-room units experienced rental increases of 0.5% and 0.2% respectively. 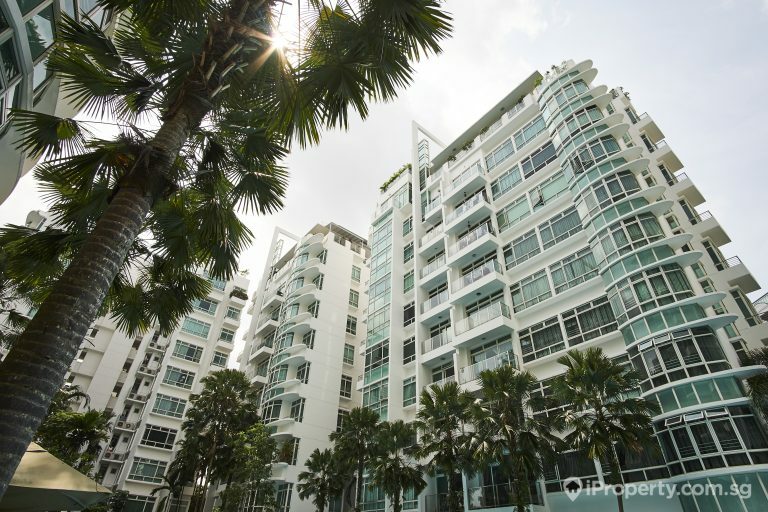 Rents for executive flats rose the most with a 4% increase while rents for 5-room flats fell 0.2%. Rental volume for HDB flats also fell last month, down 8.9% from the 1,757 units in November last year. 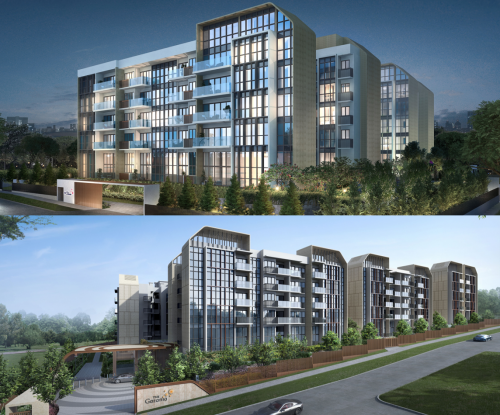 The pressure and competition in the private condo rental market may, however, be lifted this year as the inventory of newly completed homes entering the market is expected to be lower. 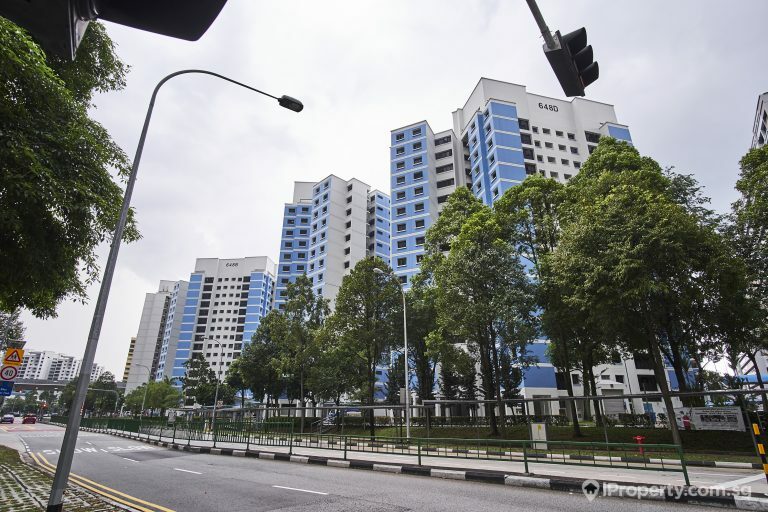 Many private homes which have been purchased under collective sale transactions in the past 2 years may also be facing demolition this year, hence displacing a number of homeowners. 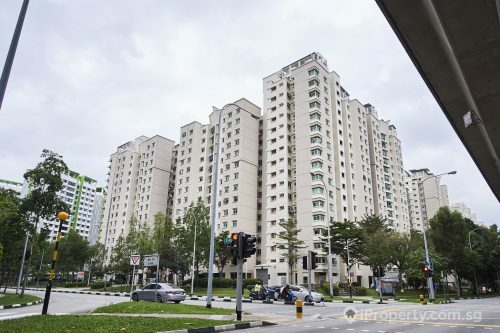 On the contrary, more HDB units may enter the rental market this year as more flats, especially in Punggol, Sengkang and Yishun, reach their minimum occupation period (MOP). 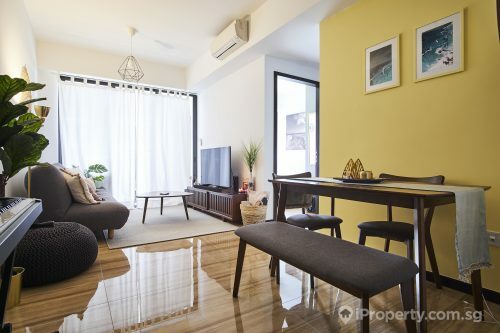 Once the MOP is reached, HDB owners can rent out the entire unit.